You Ready For A Secret? Full details on November 19… Did I say that yet??? This is the week of cover reveals! Which is funny, because I don’t ever do cover reveals unless they’re for close friends. And Wendy Higgins has been such a motivator/support to me from the very beginning of my writing journey. So I’m SO excited to be part of her cover reveal for SWEET PERIL (Out April 30, 2013), sequel to SWEET EVIL (out by HarperTeen now). Book 3 of The Sweet Trilogy, Sweet Reckoning, is slated for spring/summer 2014. Eight years ago hubs and I went to Iceland. We landed at 1:00 in the morning, with nothing but the packs on our backs and a Reykjavik stamp in our passports. We didn’t have a place to stay, with only a few dollars in our pockets. We had been herded out of the airport without any transportation and were left outside in the freezing temperatures with the nearest hotel being $400 a night. To put it mildly, we felt like Tom Hanks after his Fedex airplane crashed. Stranded, and castaway. There we were, standing in the cold considering our options, when a man with a duffel bag asked us if we needed a ride. Being young and naïve, we responded yes, we did, but that we didn’t know where because we didn’t have a place to stay. He then offered his place, but said it was a drive. The hubs immediately said, “Yes, that would be great!” while I was elbowing him in the side, totally not wanting to go off into the car with this guy in this strange country in the middle of the night to his house. Honestly, the man could’ve had a body in that duffel. We piled into his white van with tinted windows (I mean, come on!) and headed off into the night. Conversation was fine until he started talking about guns. All the while I’m trying to memorize the pitch-dark snowy landscape outside in case we'd have to bolt and run for our lives. Then we pulled up to this high security compound with a barbed wire fence and guards holding rifles. Our guide, Brent, was actually a military helicopter pilot and “his place” was a little apartment in the American military base. He was amazing. He let us have his bed and gave us his car to drive for the week. All for free. He was our angel. I honestly don’t know what we would have done without his help. To this day, hubs and I are trying to locate him and thank him again. What could've been a nightmare turned out to be one of our favorite weeks of our lives. What memories of peril does this story spawn for you? Share with us one of your scariest moments! And don't forget to check out Wendy's work! Cover Reveal and a Special Shout Out! 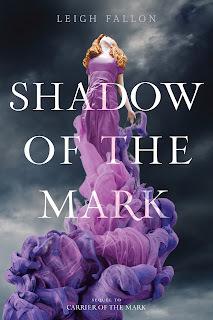 I'm so excited to be part of Leigh Fallon's cover reveal for Shadow of the Mark! Leigh is a dear friend and beyond talented. I actually read an early version of Shadow of the Mark and just thinking about it gives me chills. CHILLS. It's SO fantastic. It's the second book in the trilogy, sequel to Carrier of the Mark. While she evoked the air element, and her feelings for Adam intensified, a web of lies, deceit, and betrayal has been spun around her. 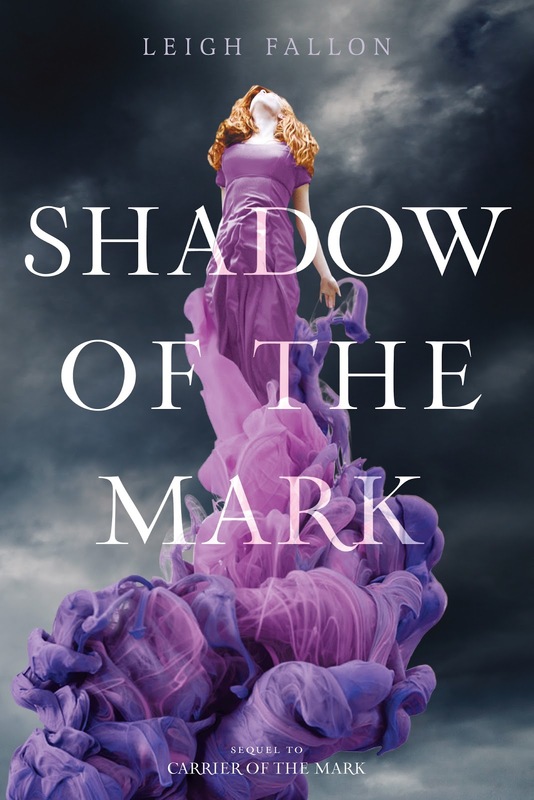 With the Order tightening its hold, and the reinstatement of the Mark Knights, Megan has more questions than answers as the Marked Ones grow in strength. and a destiny someone from the past?far in the past, has already laid claim to. Fifteen year old Aisha disappears in the forests on a school hiking trip. She's the latest in a string of children to vanish there over the past five years. The towns surrounding the forests are on edge and they demand answers. And wildboy Ethan—Aisha's boyfriend—is on the run after he and his grandfather are blamed for Aisha's disappearance. Cassie is just about the only friend Ethan has left. She's been secretly in love with him ever since her mother dragged her to the wilds of Australia from Florida six months ago. Desperate to prove Ethan's innocence, Cassie searches the forests with Ethan to find out what really happened to Aisha. But Ethan's growing strangely silent, and Cassie's left questioning if her feelings for him are clouding her judgment. Cassie discovers a dark secret lurking in the heart of the forests; a secret world of nightmarish horrors—where nothing is as it seems, where the supernatural invades your soul, where the people she trusted most might be the people she can trust the least, and where escape exists only in dreams. Phew! Some great stuff here. I hope you guys will check out Leigh and Anya's work. They are both awesome. Read anything good lately? Today I'm over at her blog doing a 5 Questions and 1 Confession. 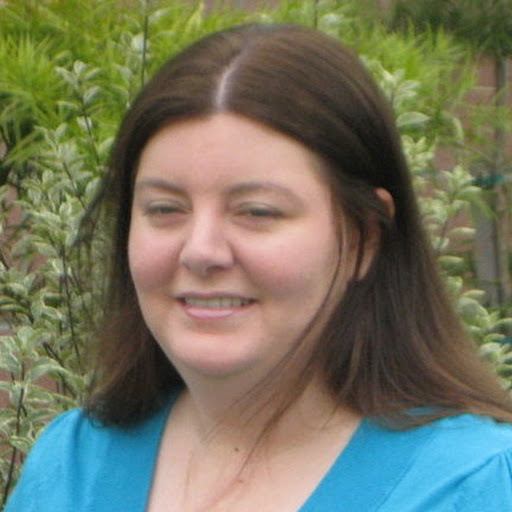 Author E.J. 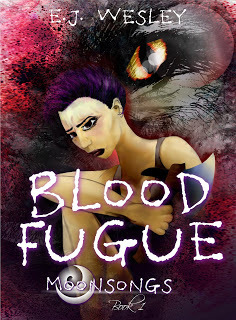 Wesley is launching his latest title, BLOOD FUGUE, and wants you to help him celebrate! 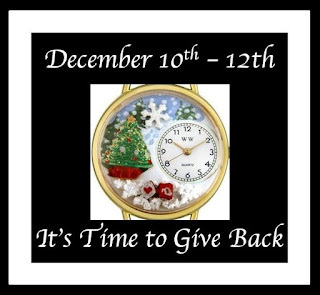 Check out his blog The Open Vein for details on how to take part, and how to enter for a chance to win some sweet prizes! BLOOD FUGUE is available now via Smashwords, Amazon, and Barnes & Noble and most other eBook retailers. Check out the author on Goodreads! I've read EJ's work, and he's soooooo talented. Definitely worthy of checking out. 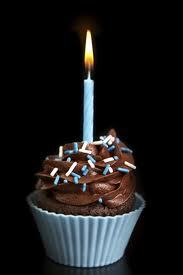 Tomorrow is my one-year blogoversary! It’s interesting how we each have our own blogging voice—and how different it can be from our writing voices, or our every day voices. For instance, I always know I can go to Mark, when I know I need a laugh, or Alex, when I need to tune in for blogosphere news. EJ when I need an inspirational post, or Jolene when I want to feel grounded. This little writing world is such a fabulous tight circle. And a strength. It’s fun. 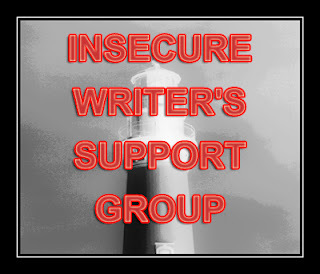 And it’s SO much more than “creating a writer’s platform.” Which was how it started. And I never would’ve guessed a year ago what kind of friendship/support I would’ve found. A year ago I was afraid I’d look like a fool if no one commented. A year ago I pre-planned posts, reading them a bazillion times before I posted them. A year ago I stressed about what I was saying and how it would be received. A year ago I didn’t know who I was as a writer. And it couldn’t be more opposite now. This little community is amazing, and I honestly don’t know how anyone makes it in this business without all of you. So on that note, I want to highlight a couple of new blogs you should go check out. Angie and Ryan G. You guys both rock! Let’s show them some love! Also, thank you, Gloria, for your kind shout out to me this week. How long have you been blogging? Hit your year anniversary yet? Have you changed at all since you first started? Addicted to this community? Yesterday I wrote a synopsis for book two in my planned series. It was such a different experience, writing down what I plan to happen to these characters I already know and love. I didn’t feel the same kind of fresh creative energy I do when I start a new book, but it was a different kind of energy… one that actually excited me more, because when you already have the foundation built with where these characters have been and where you want them to go, you have a little more freedom to stretch their story in a believable way. If that makes sense. I didn’t think I’d ever write a series. Because it seems like some people write a series for the sake of well, writing a series. But I get it now. Some stories just need more time to be told. With my first book, (I think I’ve said before) I really did jam three books into one—so the reader wasn’t able to feel and experience the story—they were just being whipped around on a wild ride. Characters need the appropriate time to learn, grow. And sometimes all you need is one book. This thought resonated well because I’m such a pantser. Plotting for me takes a bit of the magic out of the process. It’s the white blank page and the unknown that stirs me to write. But when writing a series, you can’t just go blindly. You’ve got to know at least the major plot points so you can add each layer and create the puzzle that needs to unfold. But knowing that I have the freedom of leaving a bit to chance keeps the excitement there. What about you? Have you written a series? Any tips? 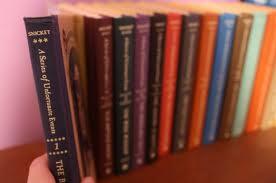 Or on the other side of the page, do you enjoy reading a series? 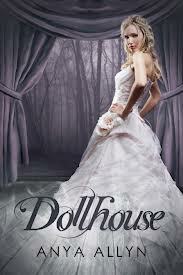 I know for me, I LOVE to be immersed in a story that doesn’t end after book one. When I fall in love with a world, I want to stay there for a while. But it does seem difficult to keep up the hype and make each book better than the next. Books that have done this for me are the Outlander series by Diana Gabaldon (It’s adult, but I love it) and Vampire Academy by Richelle Mead (YA—and these books just get better with each book!) Any series you recommend? Sometimes I think I’ve got a little Jekyll and Hyde in me. When I need to, I slap on my “conference persona,” where I’m not afraid to walk up to any agent/editor/author/person, and strike a conversation. Say the right words, be professional, create relationships. All to help progress me on my writing adventure. Not shaking-in-my-boots terrified. I can’t remember the last time I ever felt nerves (that happens when you grow up on stage) But terrified I’ll never be good enough. It’s one thing to have the persona of being confident, to do all the right things, say all the right things, but it really does just come down to the writing. And I’m scared out of my mind I’m not smart enough, clever enough, will never have the brain power to create something timeless. What’s funny, is I can look back and see each small success, each step of progression, where I’ve come leaps and bounds. That in and of itself should be confidence enough that I’m growing, learning. Because with each step, we’re putting ourselves out there more and more. First, it’s just the step of doing it. Writing. The only fear that comes from this is the fear of disappointing ourselves. Then it’s coming out to the world. Blogging. Telling everyone that you’re a writer. Voicing your thoughts and ideas for anyone to tear down. Next it’s putting yourself out there to be torn apart by betas. To see your work ripped to shreds only to have you pick up the remnants and piece it back together. AFTER THAT there’s the whole querying/submission thing that is an adventure all on it’s own. THEN there’s actually having your work being out there on shelves. And the fear of what people will think. I try to display confidence in all my actions, just because if I make myself believe I have what it takes, then hopefully it will come to fruition. Positive energy to the universe and all that. (Though I actually had an anonymous comment once where the person said I was over confident, and needed to tone down my confidence level!) Er… I honestly laughed. Because they had misread my post completely. ... who my second victim is on my Laude List???? As I explained a couple months ago, I will sporadically highlight people in my life who I think deserve a special shout out. If you want to find out who's the lucky person, either click on the tab above, or you can go here. In other news, it's been a GREAT week. (Aside from getting my first ticket EVER. Yup, 31 years and ticket free, I finally joined the ranks of you rebellious ticket people. Though I will say it wasn't for speeding... I'll let you guess if you want... ) Hope all of you are cranking the words out. I LOVE to hear about your successes!